This digital escape room is NO PREP on your part, whatsoever. 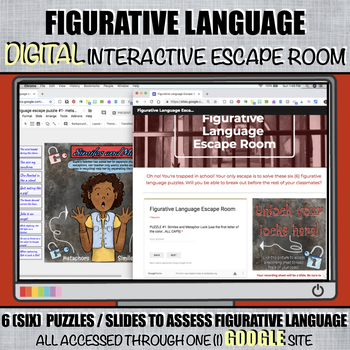 Students access the entire escape room through one Google Site. 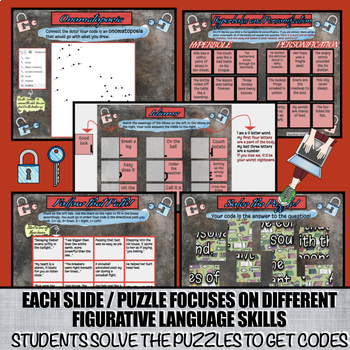 Through the site, students solve six (6) puzzles focused on figurative language skills. 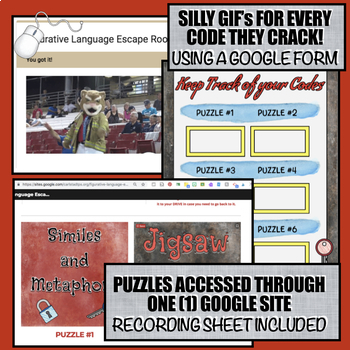 Each puzzle is an interactive Google Slide. Once they solve the puzzle, they add a code to a Google Form directly in the Site. Each code they crack is rewarded with a silly GIF! Just download and go! 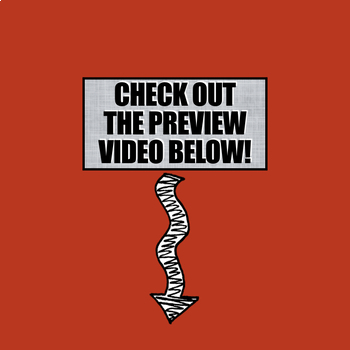 Answers to puzzles and codes ALL INCLUDED!